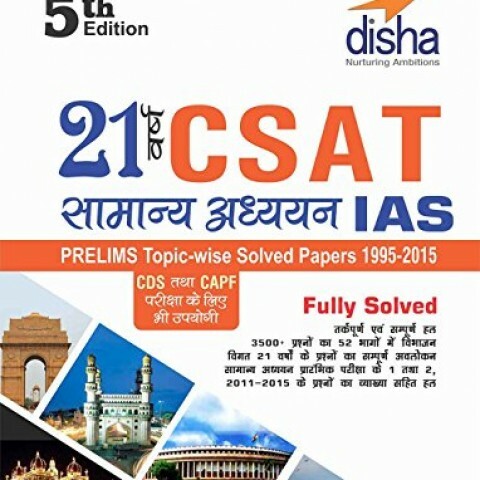 Disha’s BESTSELLER “21 Years IAS Prelims (CSAT) General Studies Topic-wise Solved Papers (1995-2015) Hindi Edition” consists of past years solved papers of the General Studies Paper 1 & 2 distributed into 53 topics. The book has been divided into 8 broad UNITS, which have been further divided into topics. Although the book contains 37 chapters, certain chapters like Physics, Chemistry, Biology and Trends in Science & Technology are further divided into topics. The units are: History of India; Geography; Indian Polity & Governance; Economic & Social Development; General Science; Mental Ability & Management Aptitude; General Knowledge; Current Affairs. Just revise a topic and then solve previous year questions on that topic. The strength of the book lies in the Errorless DETAILED Solutions. 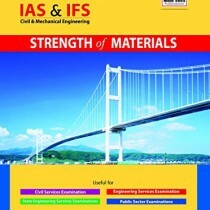 The book is 100% useful for both the General Studies papers (1 and 2) of the Prelims/ CSAT. The Mental Ability part of the past GS papers has been covered in the Unit “Mental Ability & Management Ability” and will be useful for Paper 2. 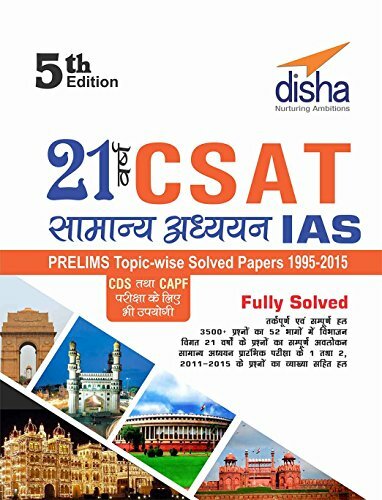 The entire book contains 3500+ MILESTONE PROBLEMS for the CSAT exam. 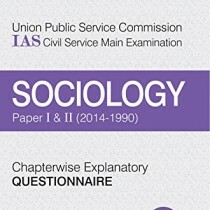 It would not be wrong to say that NO student can excel in the CSAT exam without going through the past papers provided in this book topic-wise. AN ULTIMATE BOOK FOR STEP BY STEP LEARNING & PRACTICE.